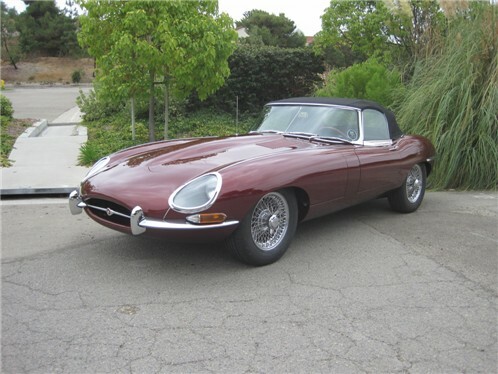 History This Series I 4.2 E-type is the most desirable of all the series with a fully synchronized 4 speed transmission, covered headlights, toggle switches on the dash, comfortable bucket seats, center console, and arm rest. This makes the best driver and the most collectable for an investment grade vehicle. 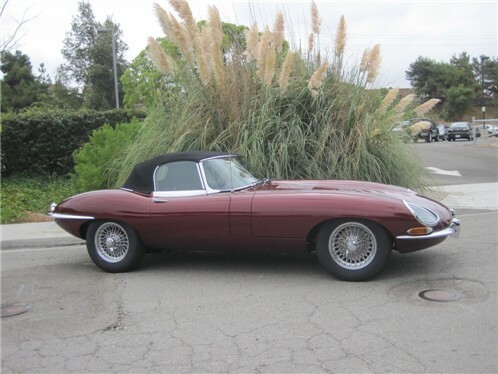 Details Car Condition: Show-Driver Level Classic Showcase has recently the process of restoring this 1966 Jaguar XKE Series I 4.2 OTS to a Show/Driver level. 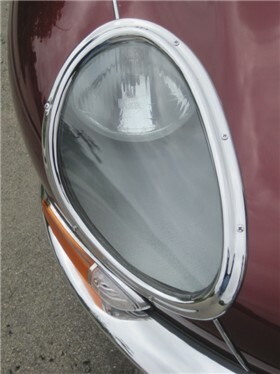 Included in the restoration process the vehicle was stripped to bare metal, placed on a rotisserie, metal finished, leaded, all body parts fitted to the car and chrome, prepared for primer, sealer, paint, base, clear, color sanded and buffed to a fabulous finish. 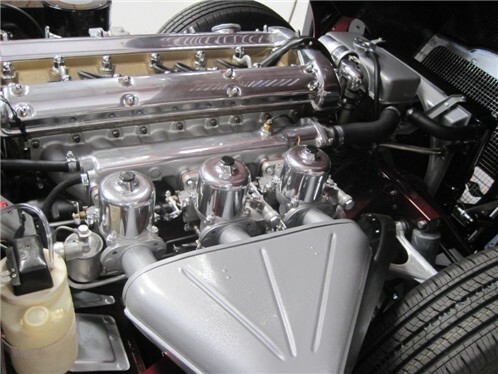 All systems were gone through and the engine was rebuilt back to factory specifications. The transmission, clutch system, hydraulic system was restored and the car received all new rubber. All brite work has been re-plated. 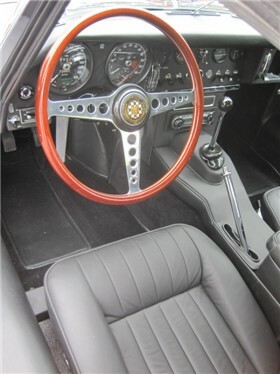 The car has received a complete new custom tailored and fit interior in the correct materials by our upholstery department. 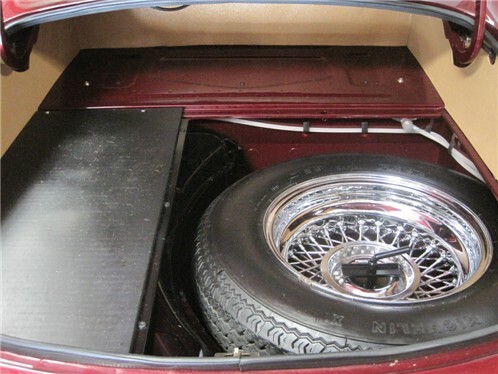 A DVD of the restoration process will accompany the vehicle. This Jaguar is a great example to drive, enjoy and compete in shows.